Davis & Associates are your immigration attorneys of choice in North Texas including Dallas, Fort Worth, Plano, Frisco, McKinney and surrounding areas. Our attorneys provide expert legal counsel for all aspects of immigration law, including deportation defense, writs of habeas corpus and mandamus, family-sponsored immigration, employment-sponsored immigration, investment immigration, employer compliance, temporary visas for work and college, permanent residence, naturalization, consular visa processing, waivers, and appeals. Our staff is multi-lingual and many of us have gone through the immigration process with our families and loved ones. We understand how you feel and genuinely care about helping you reach your immigration goals. Our motto is “Families, not Files” because when you do business with us, you are not just another file on our desks. Additionally, Mr. Davis is Board Certified in Immigration and Nationality Law by the Texas Board of Legal Specialization. Visit our website to learn more at http://www.dallasimmmigrationattorney.com or contact us today at (214) 628-9888. Garry Davis - Membership information with The State Bar of Texas - Find more information about Garry Davis on The State Bar of Texas website including status and disciplinary history. 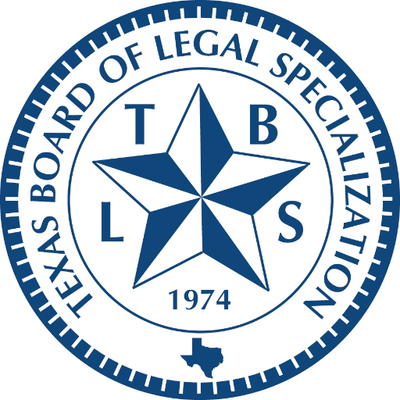 Garry Davis - Profile with the Texas Board of Legal Specialization - Find more information about Garry Davis's board certification on the TBLS website.